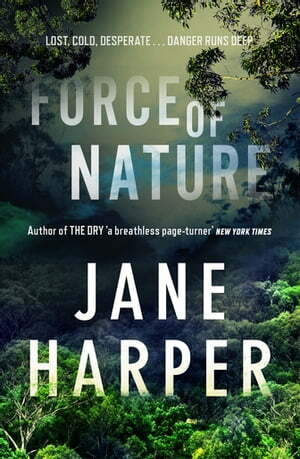 Collins Booksellers - Force of Nature by Jane Harper, 9781760554781. Buy this book online. From the international bestselling author of The Dry and new novel The Lost Man.